New Delhi: With the BJP-led government seeking to focus on the poor, youth and farmers in the budget presented on Wednesday, political analysts said promises will have to match performance for the party to reap long-term electoral dividends. 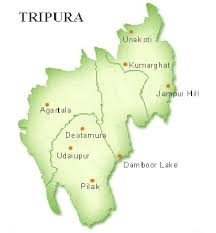 They also said that the budget will not have any significant impact in altering equations for the Bharatiya Janata Party in the five states going to the polls in February-March. Political commentator and senior journalist S. Nihal Singh said the government will continue to build on its narrative of being "pro-poor." "This is standard legend. Everything they are doing, they say it is for the poor whether it is demonetisation or anything else," Nihal Singh told IANS. He said that people will judge if pro-poor slogans are "propaganda" or are driven by action on the ground. Nihal Singh said the budget announcements will not have any significant impact on the elections in five states. "I do not see much impact," he said, adding that the BJP already has some advantage as demonetisation of Rs 500 and Rs 1,000 currency notes would have finished any piles of unaccounted cash with its opponents. Assembly polls will be held in February-March in Punjab, Goa, Manipur, Uttarakhand and Uttar Pradesh. 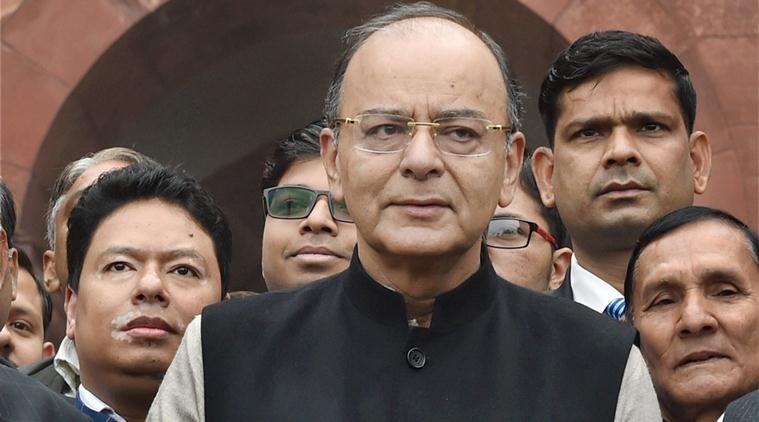 The government has said that it has given maximum emphasis to farmers, villagers, poor, dalit and the underprivileged sections of the society in the budget presented by Finance Minister Arun Jaitley on Wednesday. A.S. Narang,a former professor of political science at IGNOU, said it was a "safe budget" with "not much risks taken." He said the government has to implement promises in areas such as job creation to reap electoral dividends in the next Lok Sabha polls. "The challenge will also be to convey its message of higher financial allocations to sections such as farmers," he said. 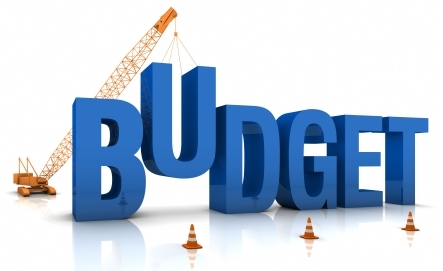 Narang added that budget announcements will not have much impact on the outcome of assembly polls. Subrata Mukherjee, a political analyst who taught at Delhi University, said there should have been more stock-taking in the budget about promises made by the government in the past two-and-a-half years. He said the unorganised sector faced difficulties during demonetisation, announced in November last year, but there was no major relief for it in the budget.